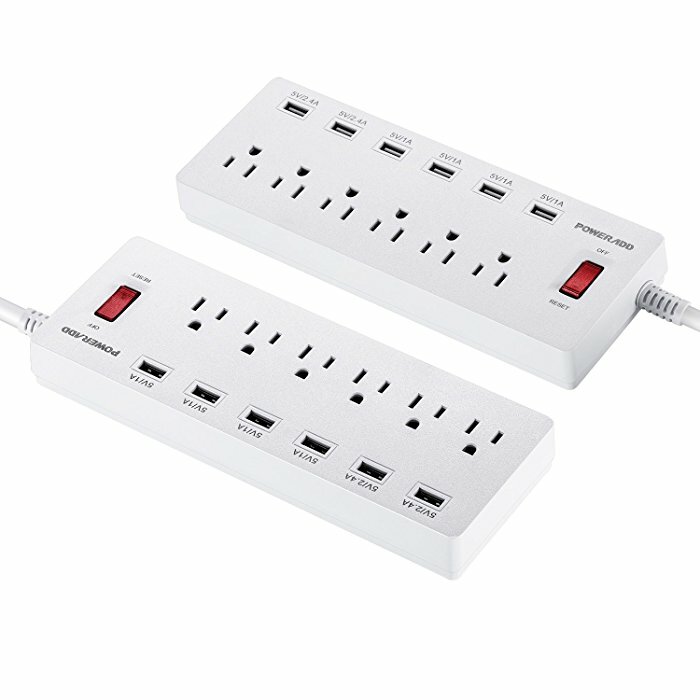 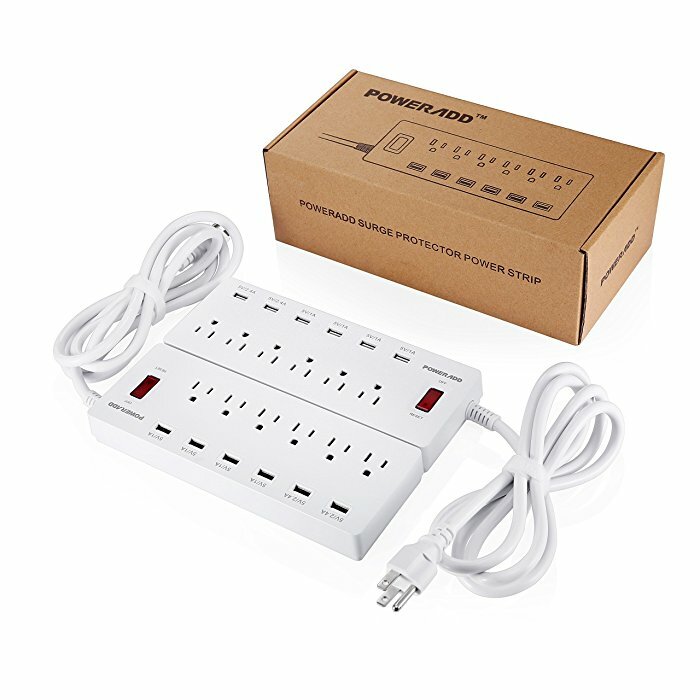 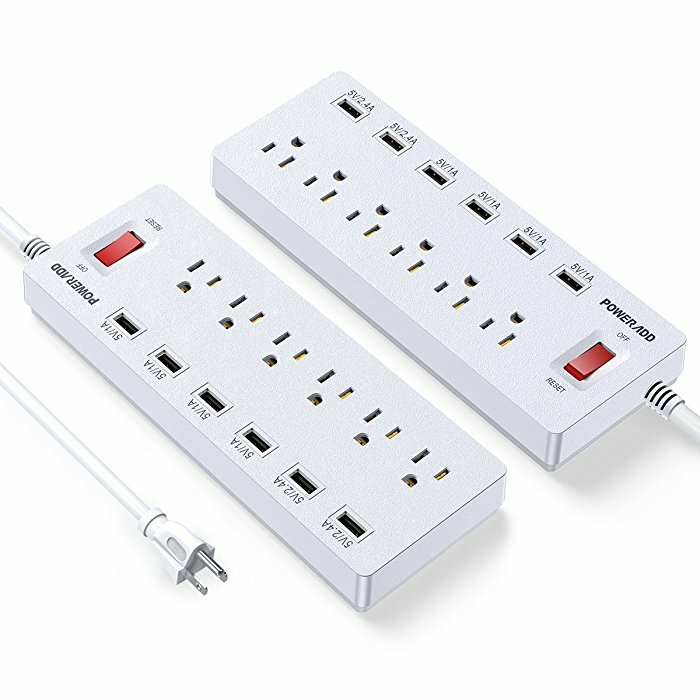 These 2-pack power strips will meet the need of your multiple electrical appliances and USB devices at home, in office etc. 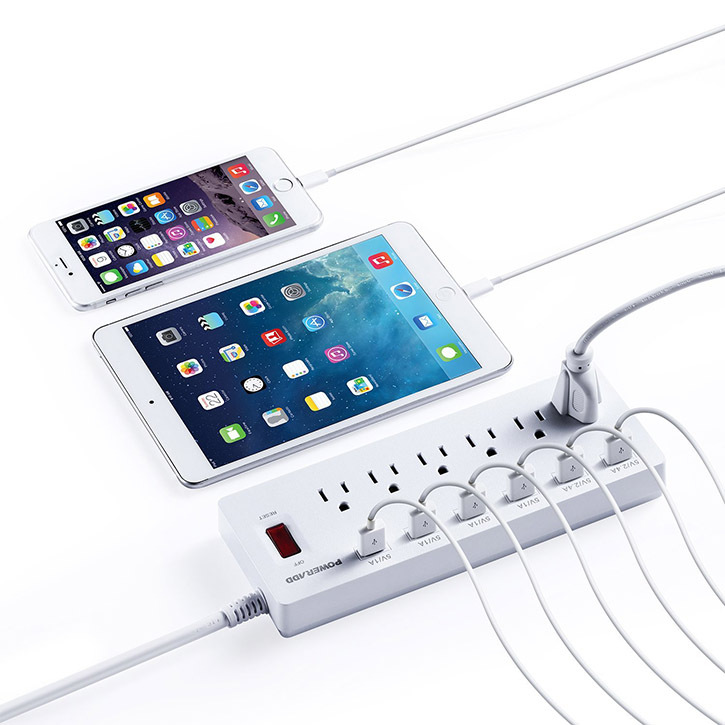 900 Joules energy rating, the surge protector safeguards your devices against harmful voltage fluctuations, surges and energy spikes for complete safety. 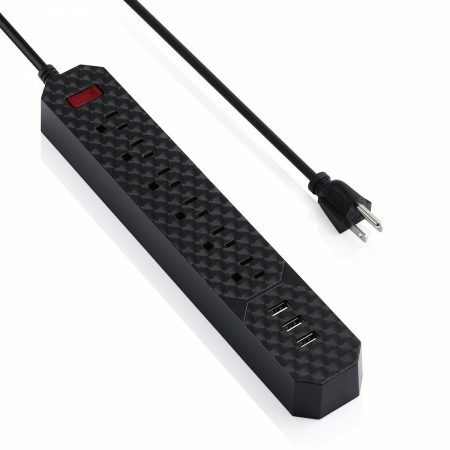 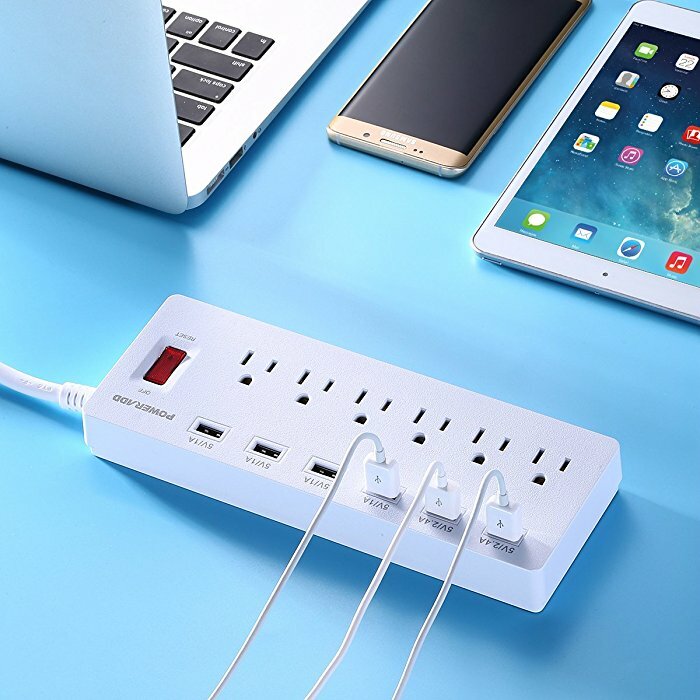 This 6 port USB power strip includes 2 high output 2.4A Smart USB ports for devices such as high-end smartphones, tablets and external batteries; 4 universal 1A ports for all phones, MP3 players and other USB powered devices. 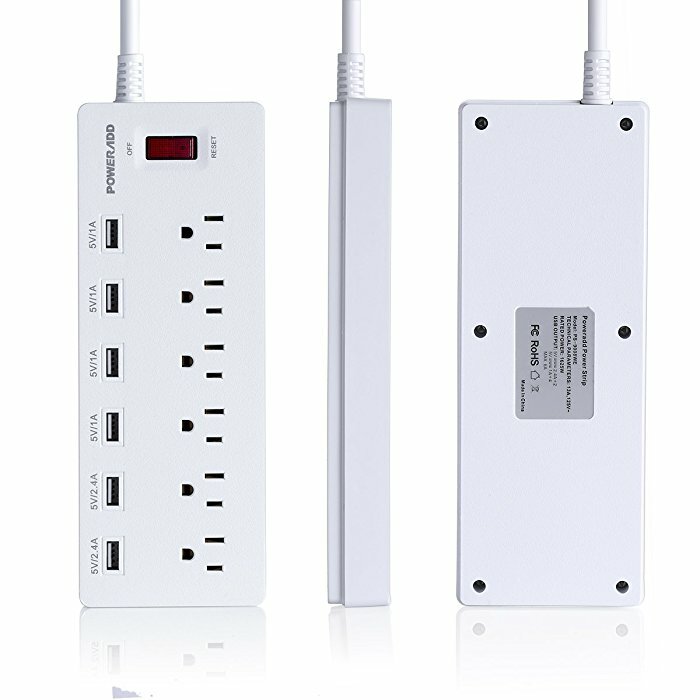 The multi-socket surge protector power bar has 6 AC outlets and 6 USB ports, which are enough to meet the need of all your electrical appliances and USB-enabled devices. 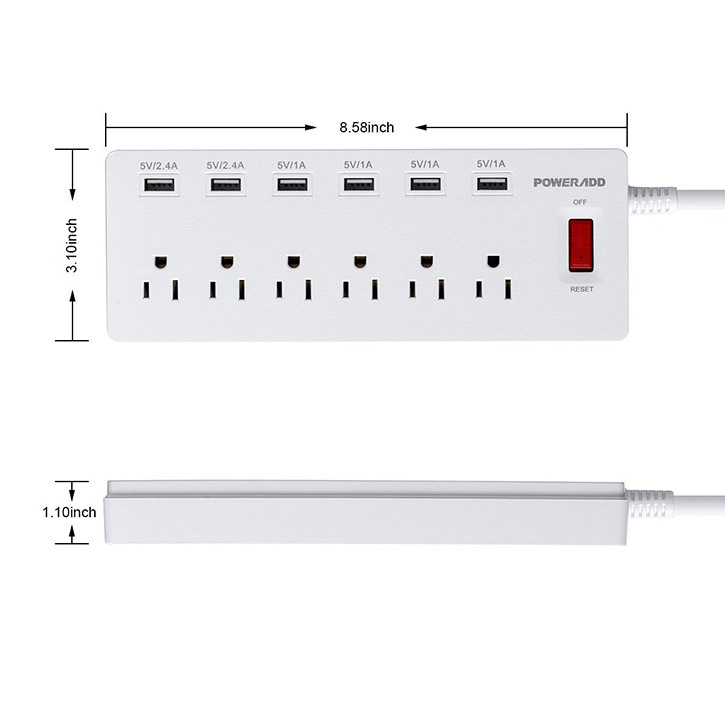 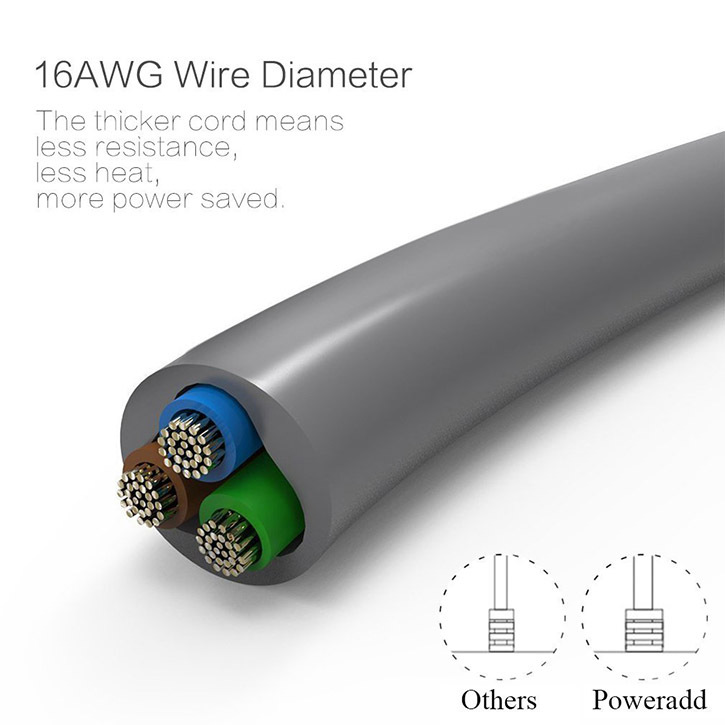 It comes with a 6-foot quality power cord. 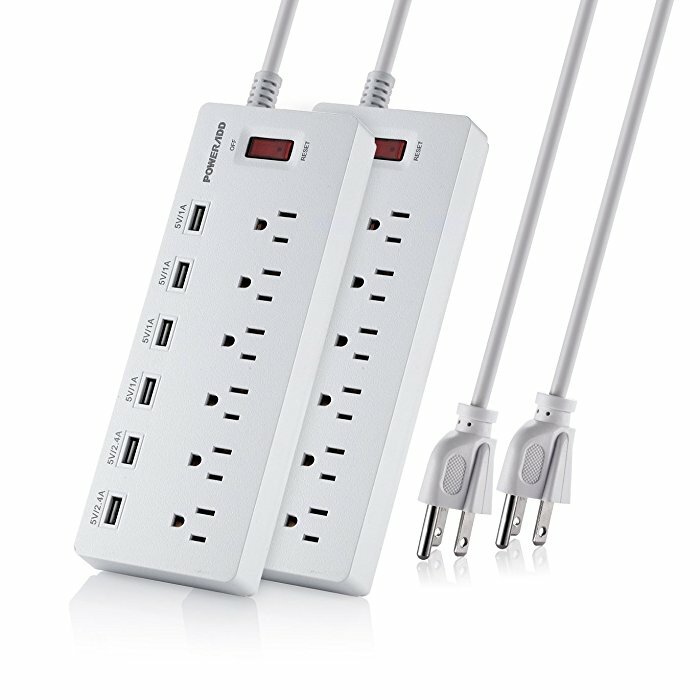 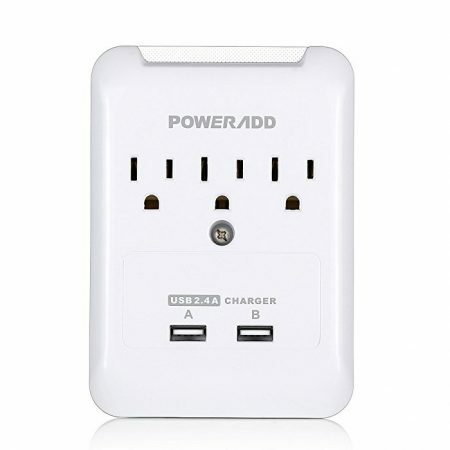 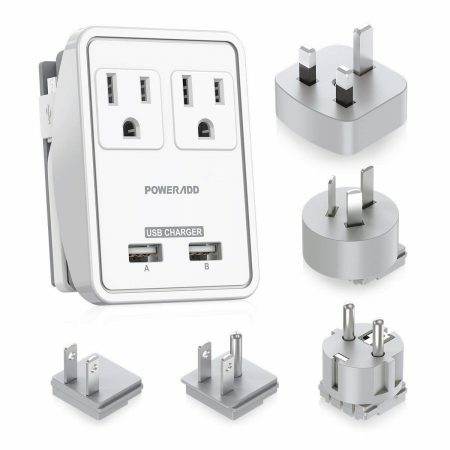 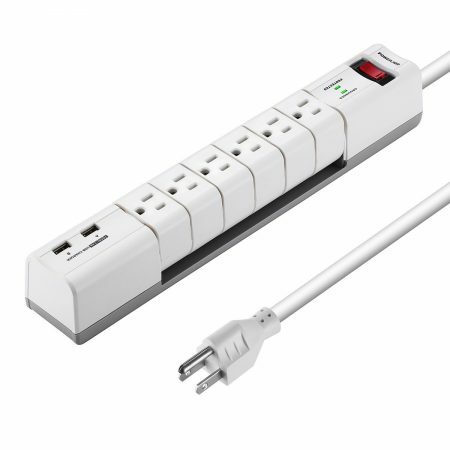 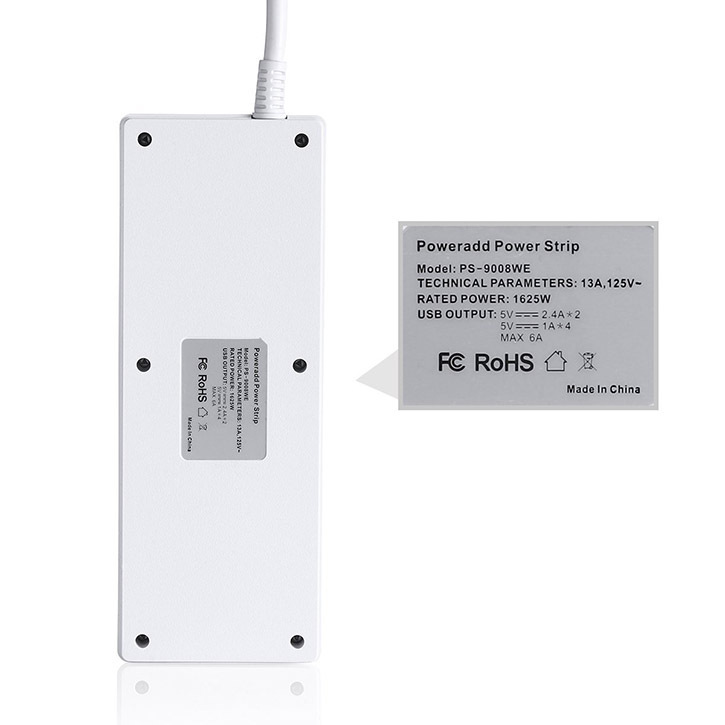 The surge protector is designed with a good layout for safety and surge protection.